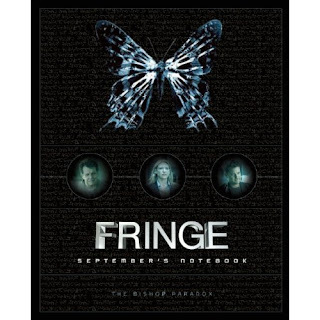 Insight Editions (@insighteditions) is having a contest to win a copy of the upcoming book "FRINGE: September's Notebook". Winners will receive a copy of the book (when it is released), and their name will be include in the book as well! The contest runs until 9/4/12, and is open to the whole world, so hurry and enter!